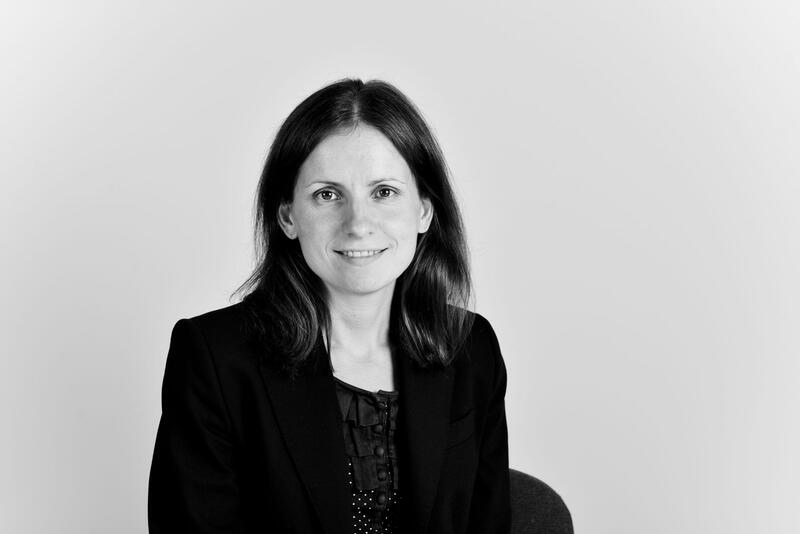 Katie specialises in major projects and procurement law advising public bodies on all aspects of public procurement, including closing complex and innovative projects including PFI and PPP Projects. Katie has worked with public bodies at all stages of major projects from the initial stages of the procurement through to advising on operational issues. This has included detailed work with public bodies assisting in scoping requirements at the beginning of the procurement through to competitive dialogue and to achieving financial close. Katie has a strong record in leading on the procurement of major projects and transactions across a broad range of sectors including local government, education, health and social care, highways and outsourcing. She also advised on the implementation of the Better Care Fund and the integration between health and social care.